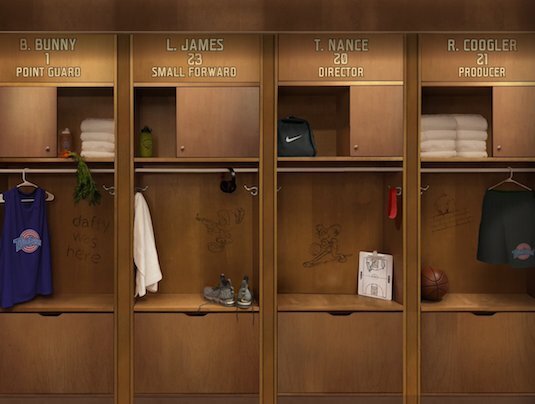 Space Jam 2 has become one of those movies we constantly here is going to happen, but we never actually believe will make it to the big screen. There's been talks of a sequel to the 90s film starring Michael Jordan and the Looney Tunes for quite some time now, with the clear new star of the movie always having been LeBron James. 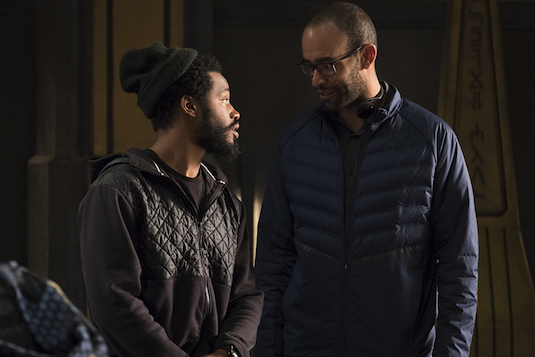 But now finally after all these years it looks like things are finally official with Black Panther director Ryan Coogler on board to produce alongside director Terrance Nance. Coogler's involvement is sure to get fan excited, and already picturing the possibilities of what other big names can come on board (Michael B. Jordan has to be in this thing). With LeBron releasing this teaser photo online, some have speculated it might also be showing the release date. That would be, according to the numbers on the lockers, 1-23-2021. It would certainly make sense as to why they chose these random set of numbers to put on the lockers, although no official announcement has been made to confirm this. 2021 seems like a while from now, but it seems reasonable if the project really is just getting started. Its likely Coogler just coming on board means any past versions of the film by Justin Lin may be scrapped for a whole new vision from the new creative team. With LeBron James taking his talent to Los Angeles, we all had a feeling this meant his presence in the entertainment industry would be much more prominent. James starred in the 2013 film Trainwreck in a supporting role to rave reviews, and that was before he was actually full time in LA. 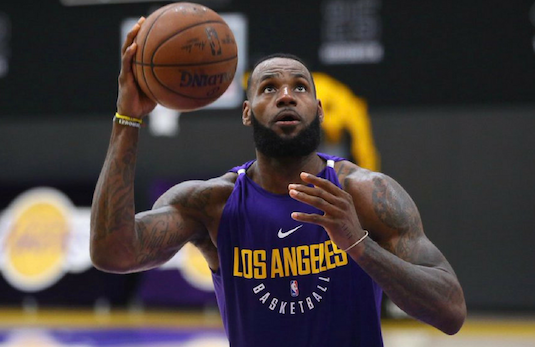 The fact that so much progress has been made in such a short span of time on Space Jam 2 is no coincidence, given the athlete can now be much more involved in the project since joining the Lakers in July. With Coogler and LeBron's name on the project, its likely big names will be flocking to star in the new movie. As I stated above, I wouldn't be surprised if Coogler brings in come of his collaborators including Michael B. Jordan and others. 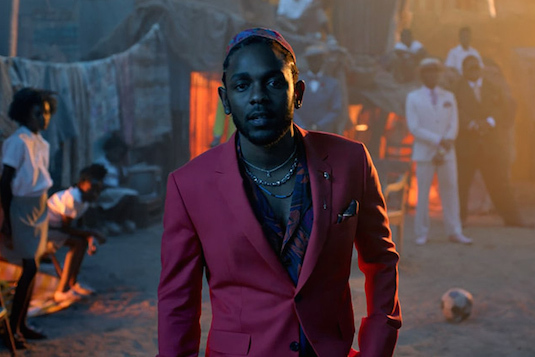 He'll also probably put a lot more effort into the soundtrack as he did with Black Panther, so maybe he can get Kendrick Lamar to make a new album for the film? The possibilities are really endless now, and I personally can't wait to see what Coogler brings to the table. So how do you feel about Coogler's involvement in Space Jam 2? What big star would you like to see cameo in the movie? Let us know below!